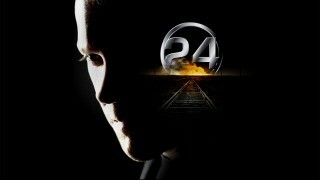 FOX is repeating the 16th episode of 24 Season 4. Twice. It’s incredibly rare for 24 to have repeats but this seems like a crucial episode and the network wants to be certain that nobody misses it. Repeats will air on Friday and Sunday night. LOS ANGELES (Zap2it.com) FOX says next week’s episode of “24” is “riveting,” “pivotal” and “gripping” — all in the first two sentences of its press release. It’s so all those things, in fact, that the network will give viewers more than one chance to watch it. Oh, and it’s also airing opposite what will likely be a highly rated sporting event. That might have something to do with it too. 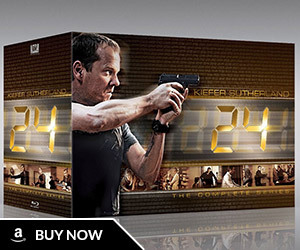 Monday’s (April 4) “24” will run against CBS’s telecast of the NCAA men’s basketball final in most of the country. 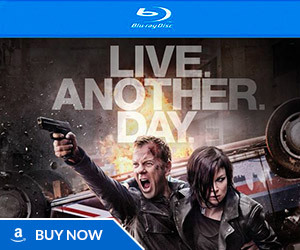 The game may siphon some viewers from FOX, particularly men who make up a key part of “24’s” audience, so the network has scheduled encore showings of the episode for 9 p.m. ET Friday, April 8 and Sunday, April 10. 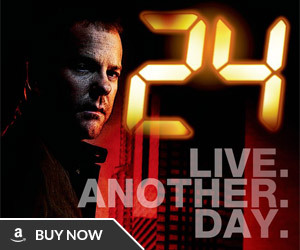 The encore strategy is similar to what FOX did with “24” in its first season. The network credited the mutliple-play strategy with helping to keep the series alive when it struggled in early episodes. 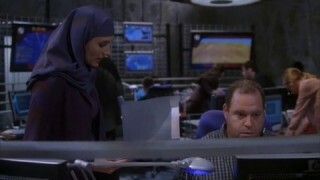 In the episode, further details of terrorist Habib Marwan’s (Arnold Vosloo) plot will come to light, including the “most momentous and potentially devastating target” of the complex plan. Last week’s episode involved the theft of an F117-A Stealth fighter jet by an Air Force pilot (Ned Vaugh) while CTU agents were covering the exchange of agent Jack Bauer (Kiefer Sutherland) and Behrooz Araz (Jonathan Ahdout).